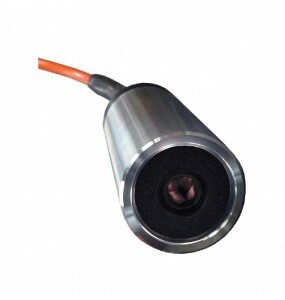 Submersible Cameras There are 13 products. 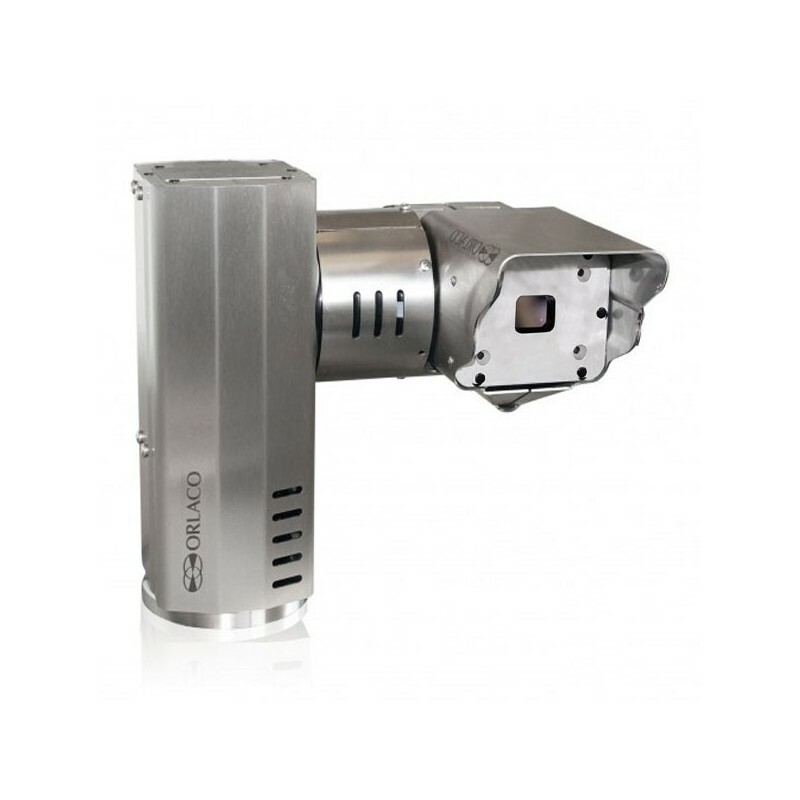 Caméras submersibles destinées à un usage immergé, en eau douce, saline ou centrales nucléaires selon modèles. 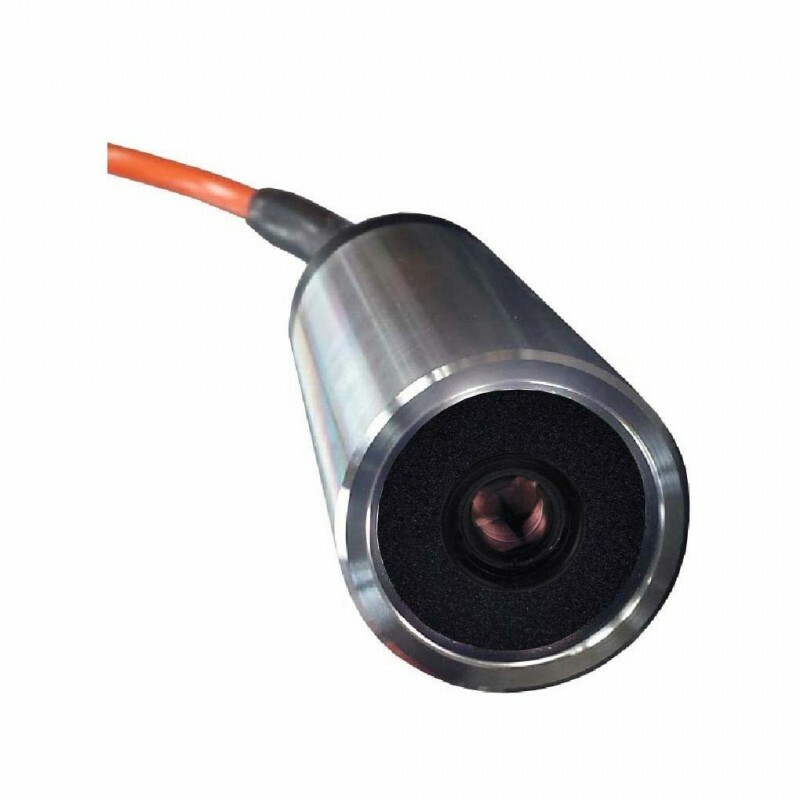 Caméras de fabrication par ALLWAN SECURITY modifiables sur demande: connecteurs subconn, jupiter, eclairage, liste non exhaustive. 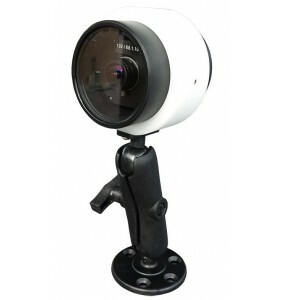 Surveillance camera for pools and water parks.UW-POOLHD47 camera is an OnVif IP camera.Submerged 50m permanent for monitoring public pools.Materials selected for increased chlorine resistance.Embedding pot included. 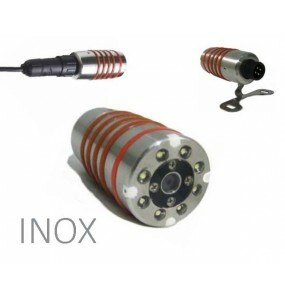 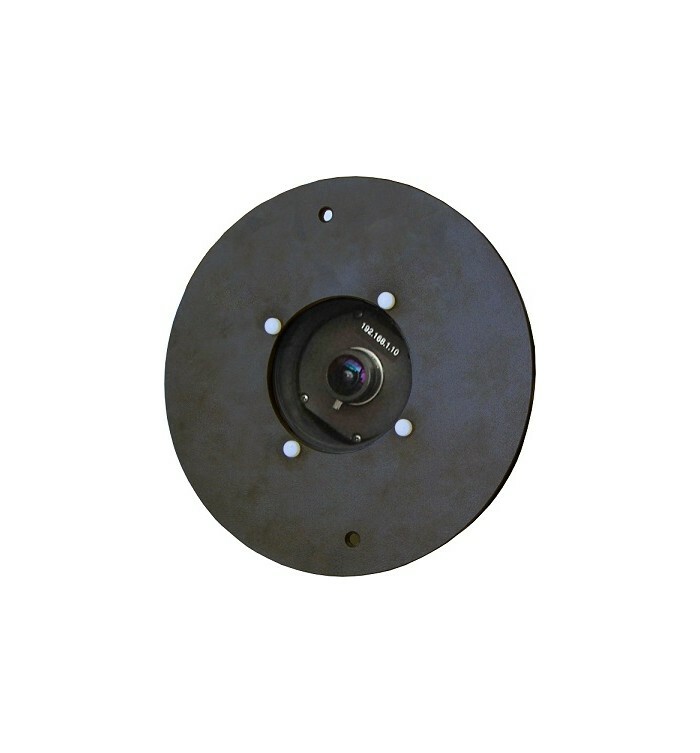 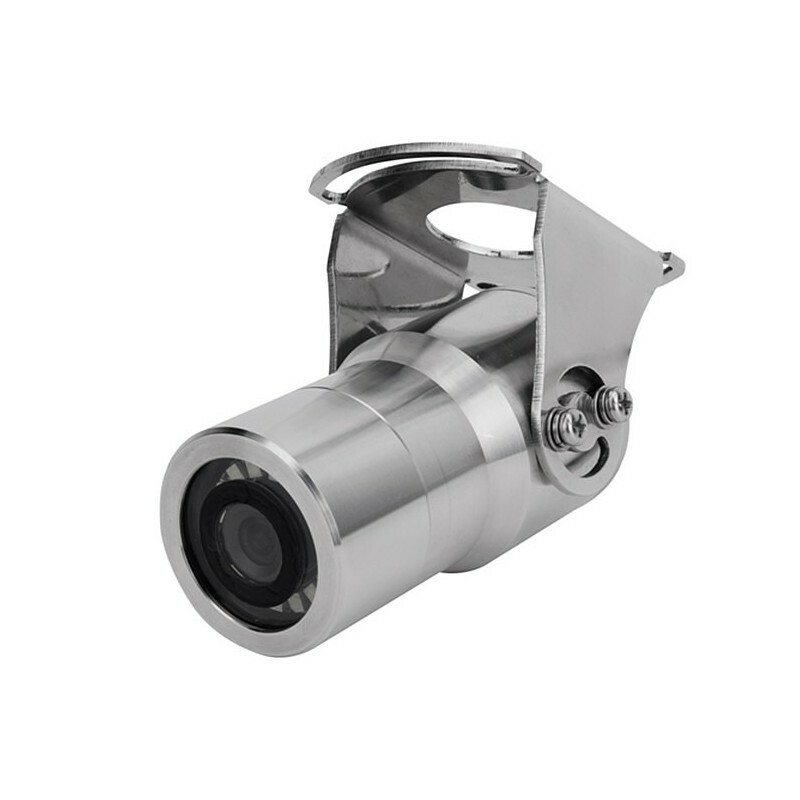 Professional underwater camera 50 meters.Scuba diving tool or immersed applications in seawater, freshwater, nuclear power plants.This camera is ideal in a place requiring a superior sealing for applications in wet environment, fluid projections, machine tool. 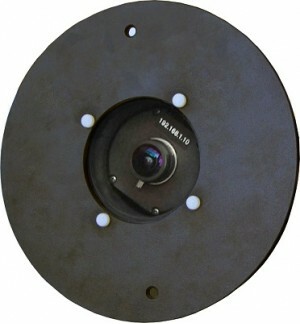 The submersible camera UW-38PRO is a submarine inspection camera.Submersible, submersible at 50 meters.Has a monitor allowing the operator under water to properly frame the area to be filmed.Surface video feedback offers the ability to view in real time.Video recording thanks to our monitoring cases. 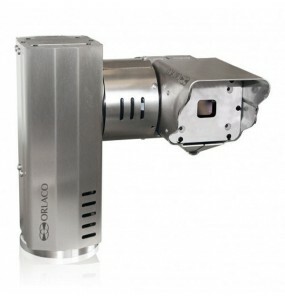 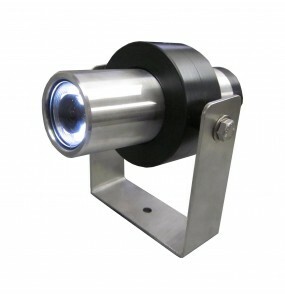 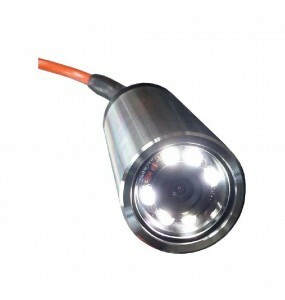 Professional UW-3200 underwater camera 50m.Machined 316L stainless steelExcellent resistance to corrosion at sea or aggressive agents such as cutting oils, hydrocarbons, chlorine.For video surveillance applications on boats, or submerged.LED lighting powerful, deactivatable.Maximum range 10 meters. 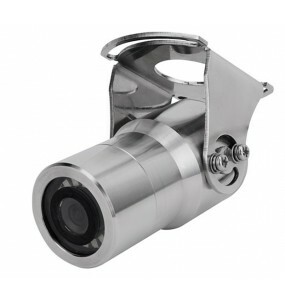 Mini camera 316L stainless steel submersible 200m wiredFor inspections and scuba diving, diving helmet, submerged applications in seawater, nuclear power plants.An IP68 waterproofing immersion 100m or 200m reinforced allows permanent use in water.100% customizable productMade-to-measure underwater cameras. 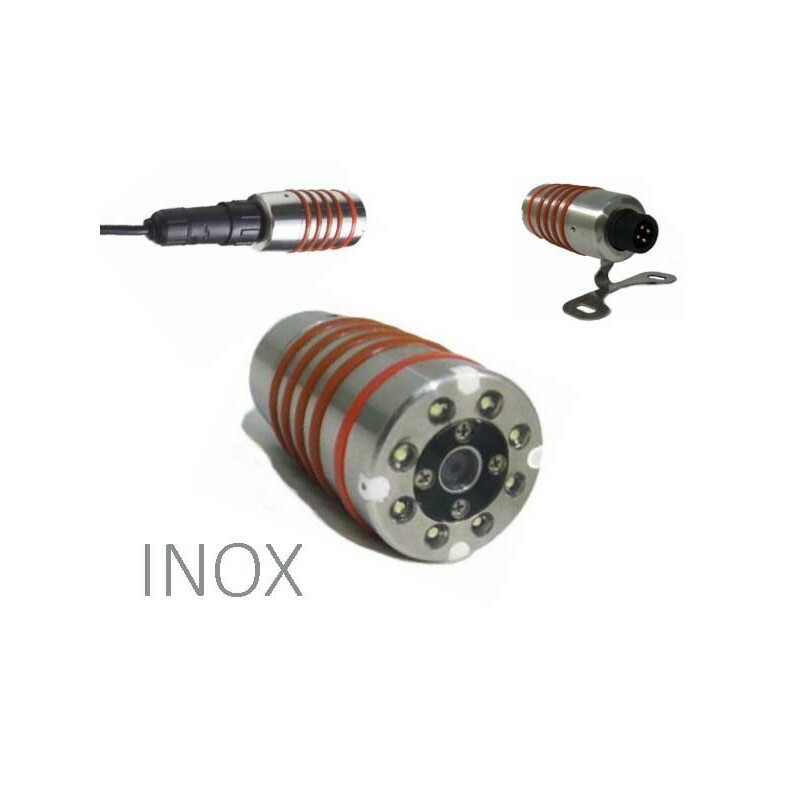 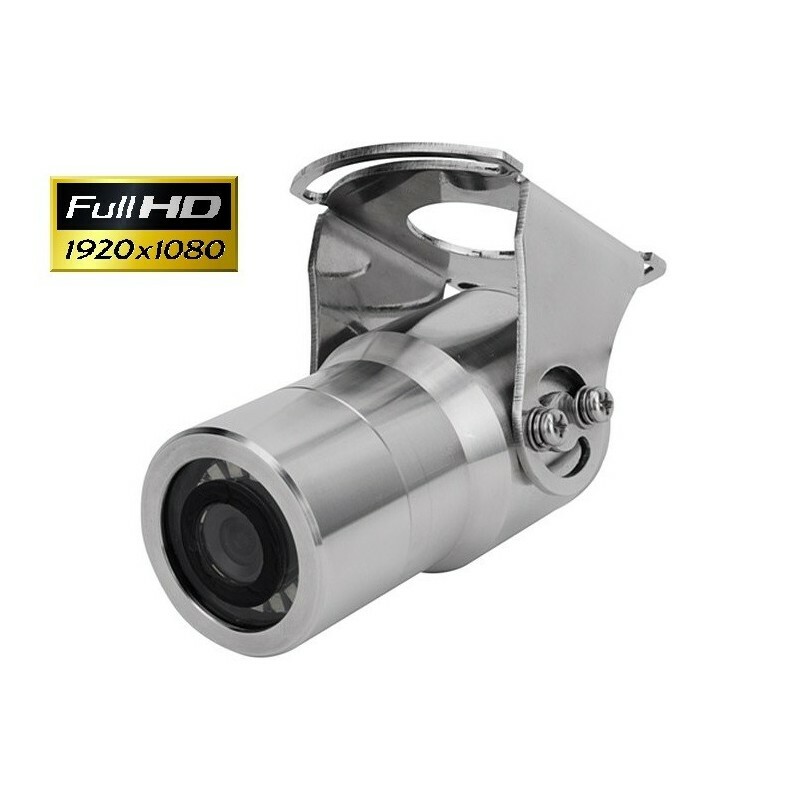 Full HD mini camera in stainless steel 316L submersible 200m for inspections and scuba diving.Diver's helmet, submerged applications in seawater, nuclear power plants.IP68 immersion protection 100m or 200m reinforced allows permanent use in water.100% customizable product. 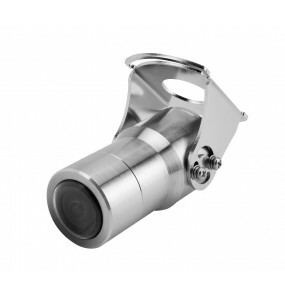 Professional underwater camera 50mUW-3200HD is Full HDMachined in 316 stainless steel for excellent resistance to corrosion at sea or aggressive agents (cutting oils, hydrocarbons, chlorine).Suitable for video surveillance applications on boats, or submergedHas powerful LED lighting, disable, maximum range 10m. Submersible camera at 50m depthCompact with its small diameter of 29.5mmEquipped with a lighting by 8 powerful LEDsApplications in medium with radiation.